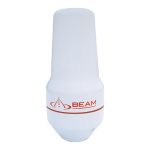 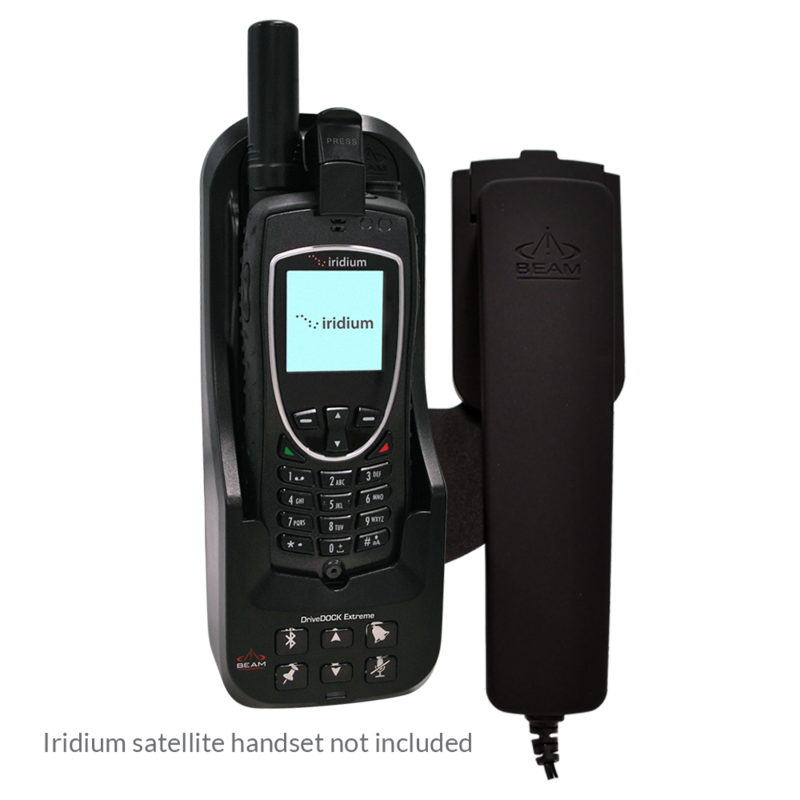 The Beam DriveDOCK Extreme, an Iridium 9575 Extreme dock which is the ideal highly featured docking station for the Iridium 9575 handset that can be used in various maritime and transport applications and considerably extends the functionality of the 9575 handset. 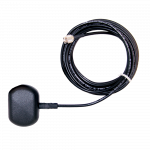 The DriveDOCK enables voice calling capabilities via a full in-vehicle hands-free installation with superior echo cancelling technology to minimise background noise. 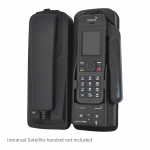 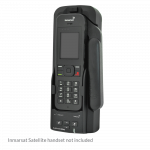 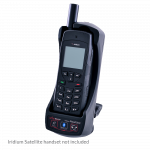 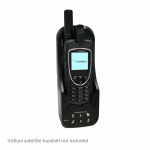 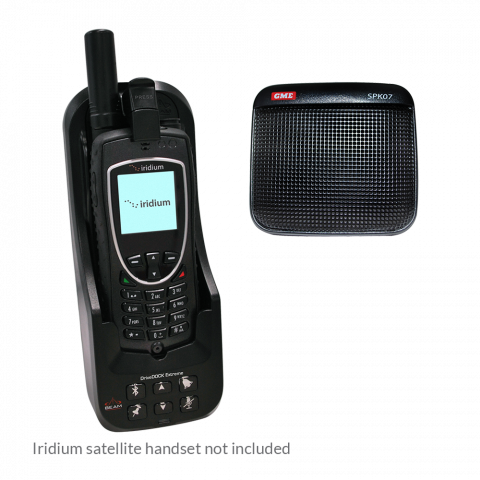 The Iridium 9575 Extreme handset fits securely in the docking station with an easy click to lock mechanism that can be inserted and removed with the press of a button. 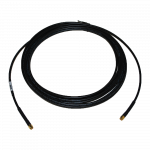 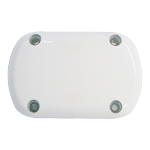 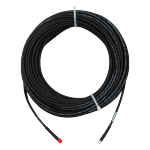 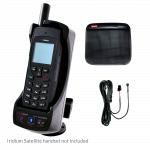 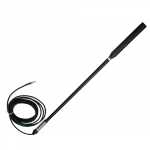 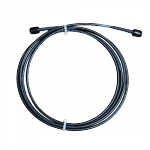 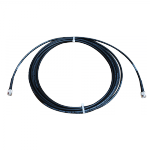 It is purposely built to allow you to utilize the SOS emergency and tracking functionality of the 9575 handset. 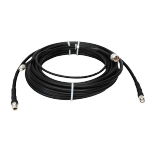 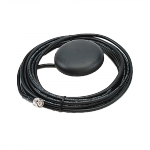 Beam DriveDOCK Extreme hands-free docking solution provides a high quality transport installation for the Iridium Extreme handset. 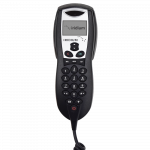 The docking station has in-built echo cancelling and full duplex technologies to provide superior voice quality and professional hands-free or privacy calls for various transport applications. 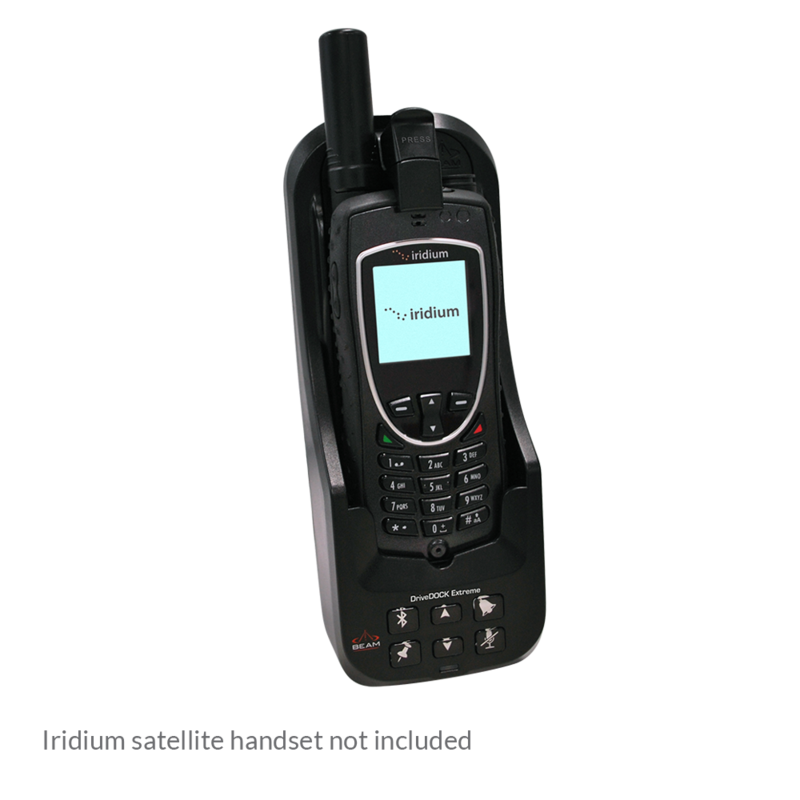 The Iridium Extreme handset fits securely in the docking station with an easy click to lock mechanism that can be inserted and removed with a press of a button. 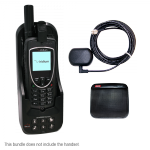 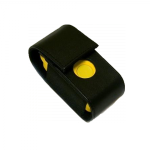 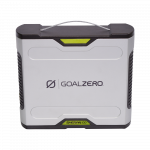 It is purposely built to allow you to utilise the SOS emergency and tracking button whilst docked. 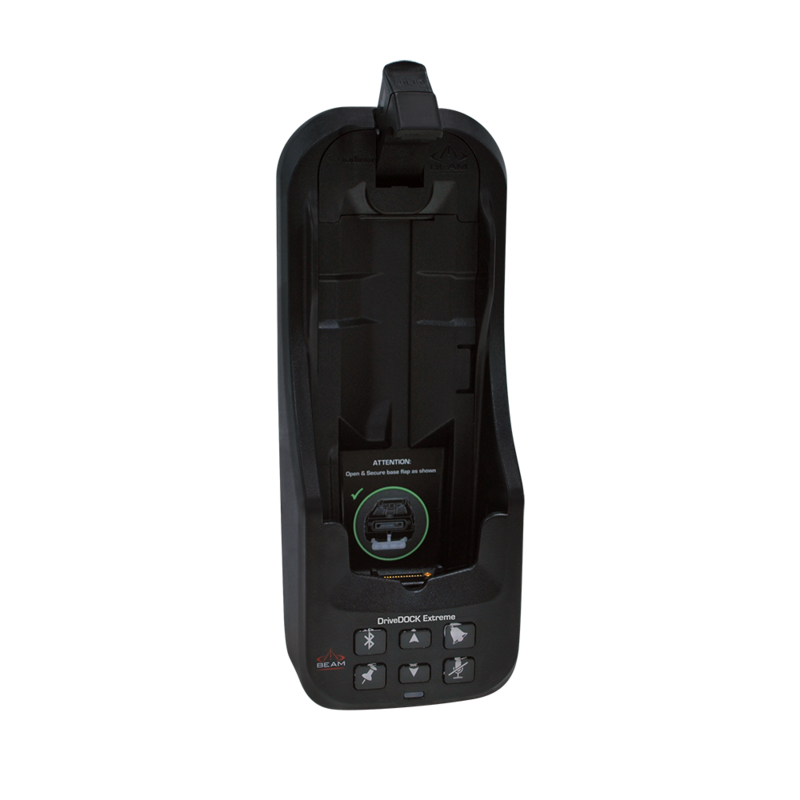 DriveDOCK Extreme supports the use of an optional Intelligent Privacy Handset, that replicates the full functionality of the Extreme handset in another location. 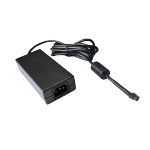 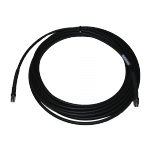 For more information please download our DriveDOCK Extreme Brochure. 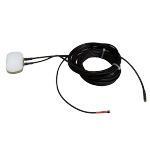 For more information please download our Extreme Docks Series Brochure.